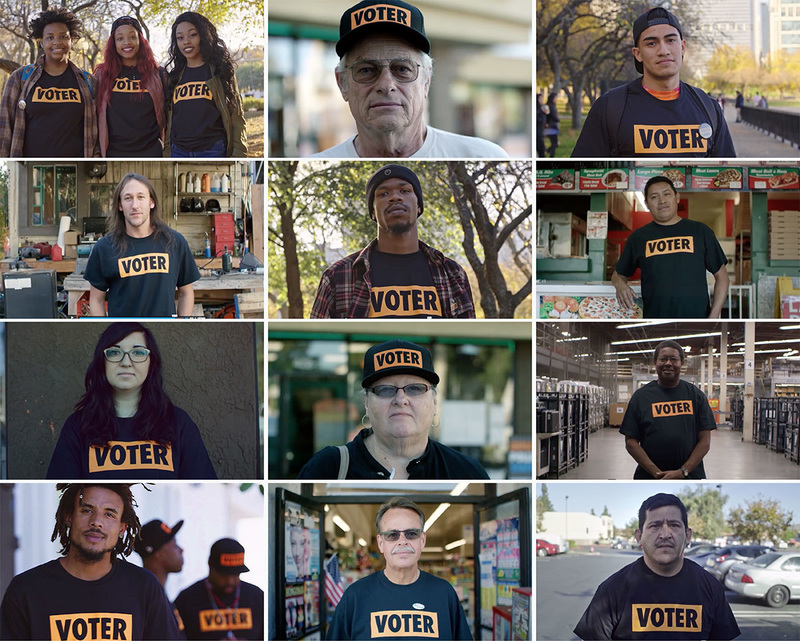 Since the 2012 presidential election, 868 voting stations were cut in low-income and minority neighborhoods. 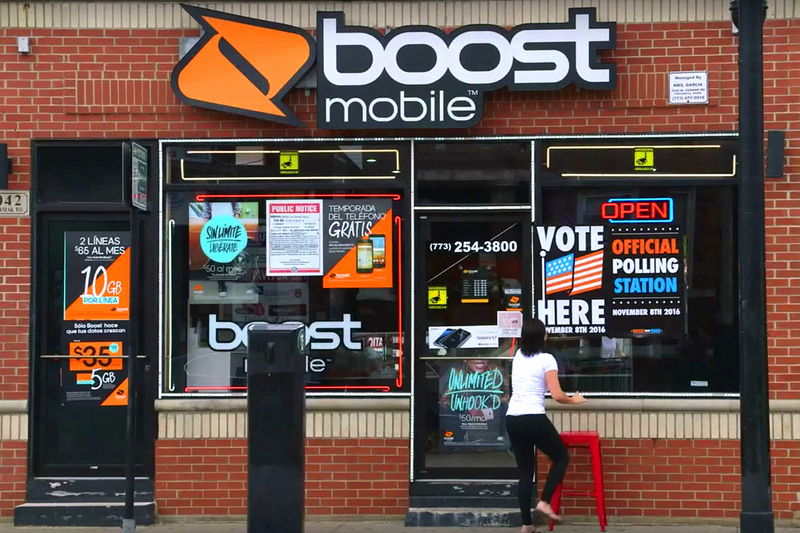 Boost Mobile stores are located in these neighborhoods. 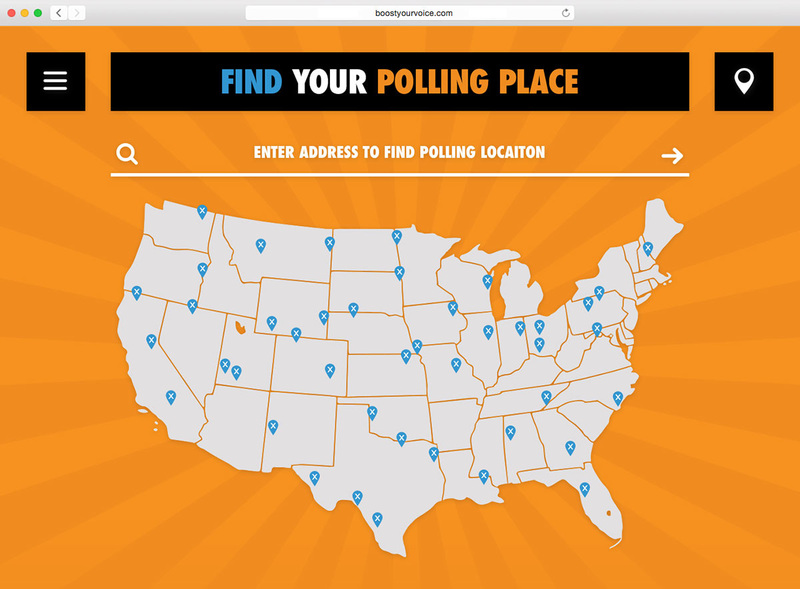 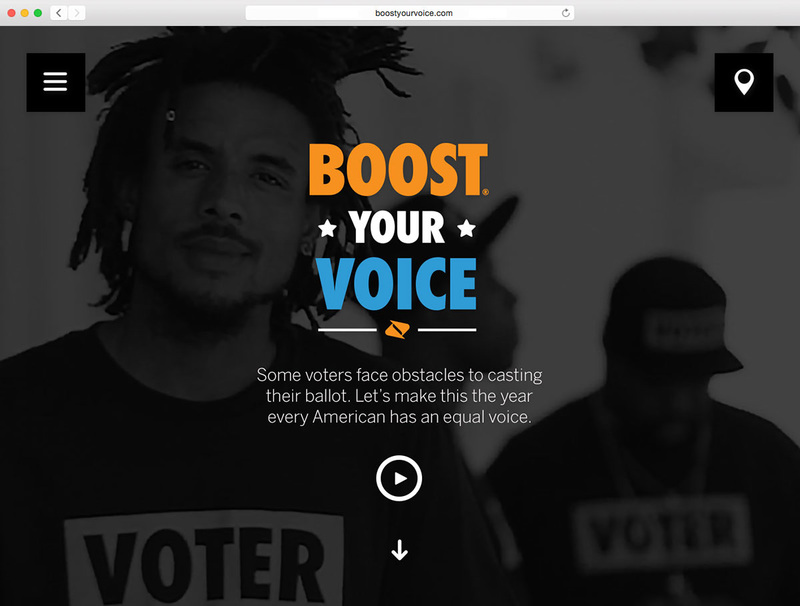 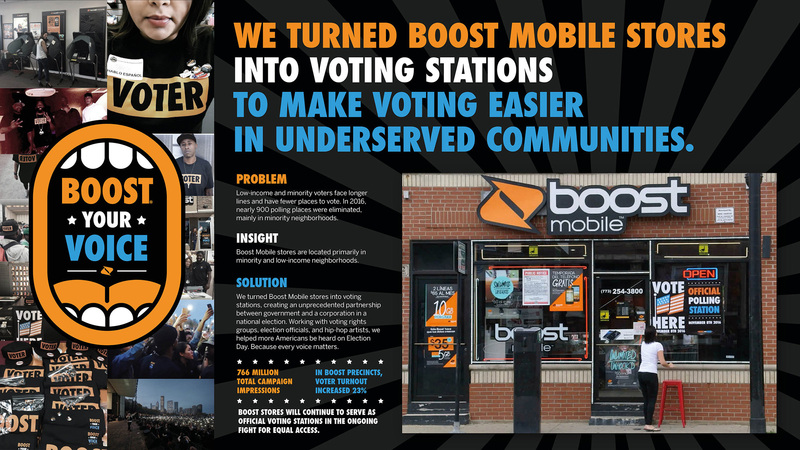 So we did the unprecedented: We turned Boost Mobile Stores into voting stations on Election Day.